You can download and listen to the program right here. 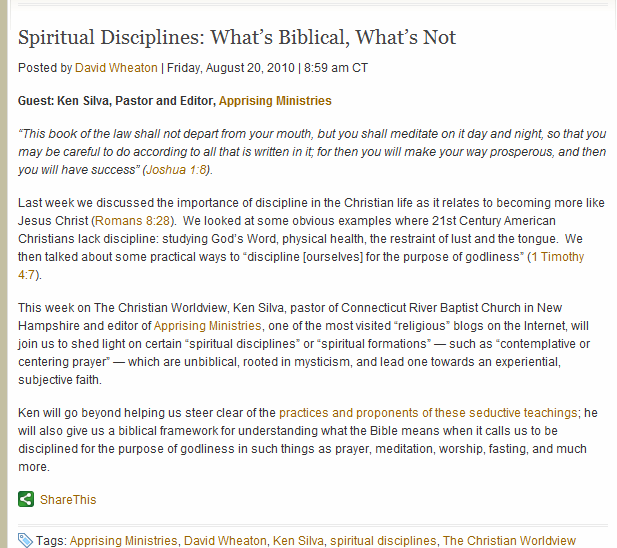 NEW CALVINISM’S MARK DRISCOLL ENCOURAGES CONTEMPLATIVE SPIRITUAL DISCIPLINES? 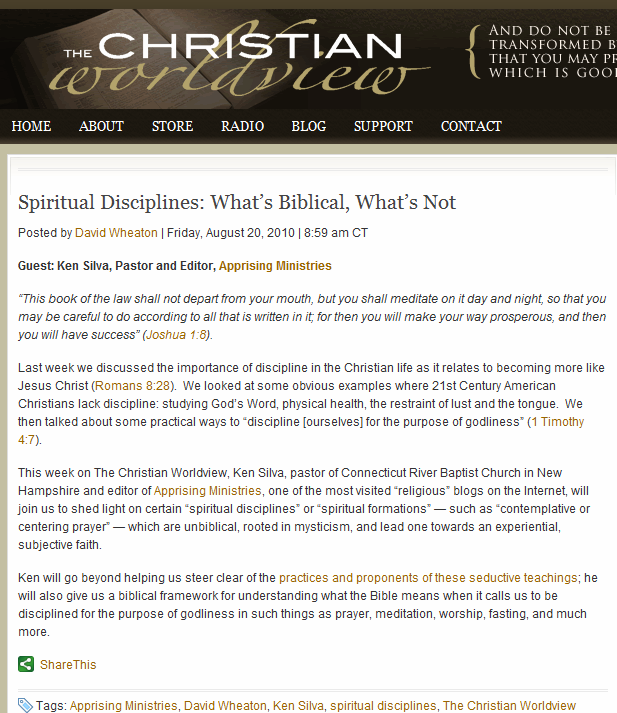 TIM KELLER ENDORSING COUNTER-REFORMATION CONTEMPLATIVE SPIRITUALITY?